There comes a special time in our lives where we feel the urge to celebrate. It may be our birthday, graduation, wedding, retirement or anniversary. 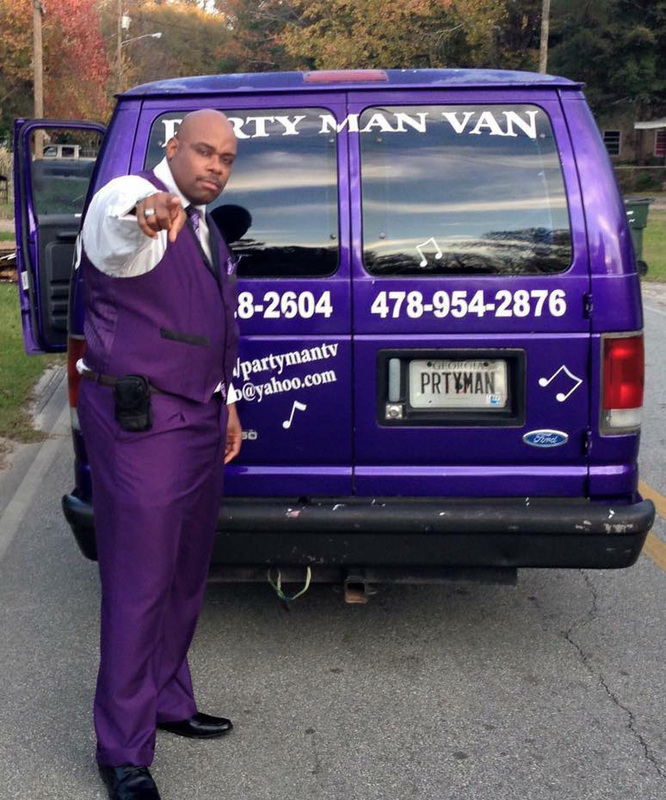 Party Man Productions, owned by Shawn Hill, is who you want to call to help you with all of your party needs.